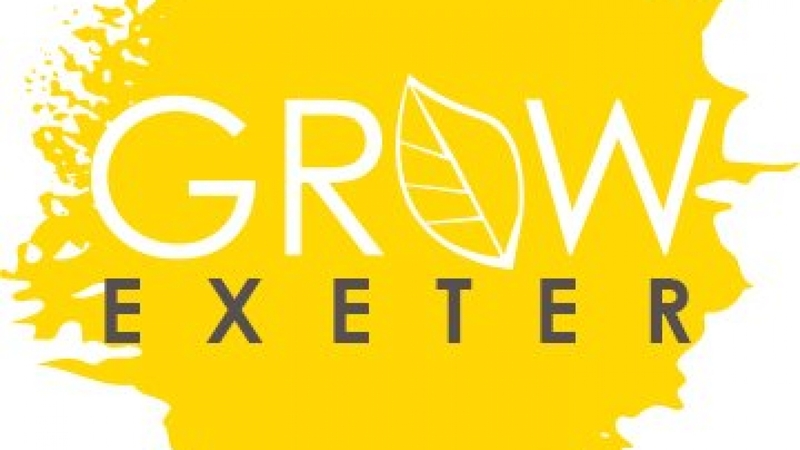 We are very excited to announce that we are working with Grow Exeter Magazine, the only dedicated business publication in the area, to raise the profile of the what we do as a practice to support small business owners and to fly the flag for bookkeepers everywhere, the unsung hero’s of the business support community. Our first article features in the March 2019 issue of the magazine, and focuses on how bookkeepers are so well placed to assist with all aspects of Making Tax Digital (MTD), the new VAT reforms due to come into force on 1st April 2019; dare we say, even more so than accountants. This is because we as bookkeepers by the very nature of what we do, work more closely with our clients, on a more frequent basis, allowing us to build up strong business relationships and great rapport rather than coming face-to-face with you once a year at tax return time. It means we have a closer eye on what’s going on in your business and a firm grip on current processes and can work with you to find solutions that are both cost efficient and time saving whilst also ensuring complete compliance. We don’t just spend days hidden behind desks entering data; our skills span much wider than keyboard tapping (or receipt snapping, as is on trend), and include complete support services. We of course do not want to shun the valuable work of accountants, rather highlight that many of us ‘bean counters’ have the capacity, qualifications and knowledge to provide a wider scope of services covering everything from start up to self assessment and all that’s in between. Our aim over the next eight issues, is to intrigue, involve, enlighten and begin to change current perceptions of the work bookkeepers do. Pick up a copy of the March 2019 issue across Exeter and East Devon and keep your eyes peeled for the next issue due early April 2019!